Matt Kinney is obsessed with tools—carving tools out of wood with woodworking tools. For the past five years, the Beacon-based artist, who's worked in the construction industry, has been creating hyper-realistic versions of the carpenter's arsenal. Think of them as Platonic ideals of tools—perfectly crafted, never-to-be-used abstractions of lesser earthly materials. 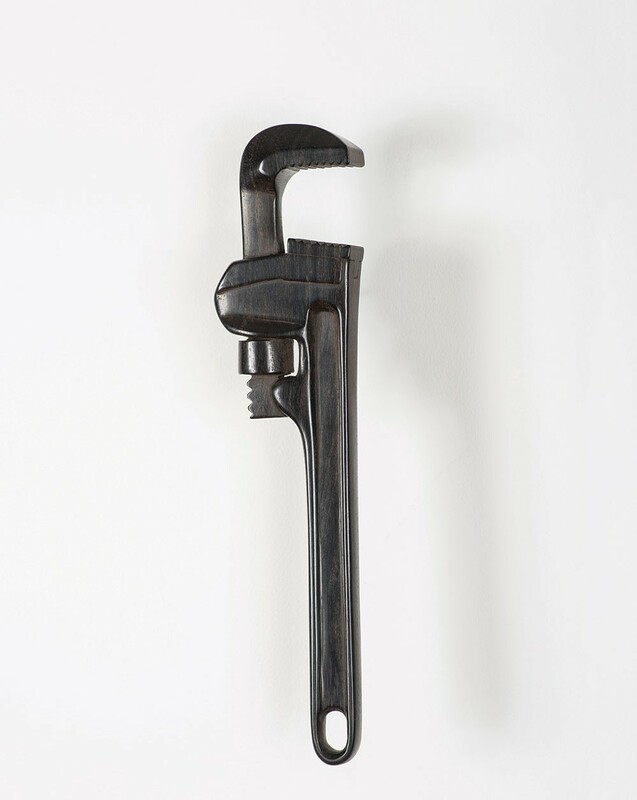 Kinney's ebony sculptures—axes, pliers, hammers, saws, wrenches, even a tool belt—explore what happens when humble subjects receive exalted treatment. Portfolio: Mattkinney.net.